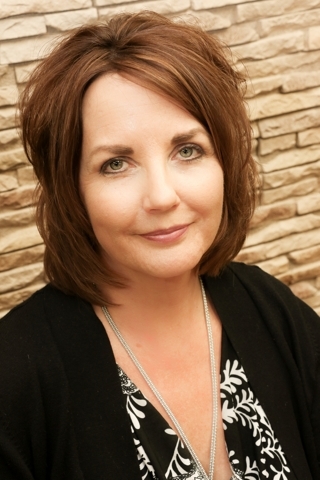 Hi, I'm Mary a co-owner of Madison Hair Designers. I have been a hairstylist since 1989, and a business owner since 1999. Building personal long term relationships with my clients and helping them look and feel better is why I love my career. I have attended many shows and hands-on workshops over the years. They have involved all aspects of hair and business. These events have helped me advance my technical skills for hair, better run my business, and motivate me. I appreciate my current clients who have been so loyal over the past years. I also look forward to meeting new ones. Hello, I'm Sharon, co-owner of Madison Hair Designers. I graduated from Scientific College of Beauty in Madison, and have worked locally for 25+ years. I enjoy the many aspects of the industry, and my training has included both cosmetology and barbering. I continually take advantage of in salon education and hands on training to expand my knowledge and technical skills. I really feel fortunate that I am in an industry that is artistic, creative, fun and very meaningful. There is no greater reward than having the opportunity to make someone look and feel better. I would like to thank my loyal clients for their patronage and to the new faces that grace our salon.